Huski is an online store boasting a wide variety of meals, drinks and services from well-established partners, such as Cook Food, as well as local restaurants and suppliers. Huski's menu caters for all diets and requirements, offering everything from Thai Green Curry, right through to pies and sweet desserts. There is also a great range of premium wines, craft beers and soft drinks, too. 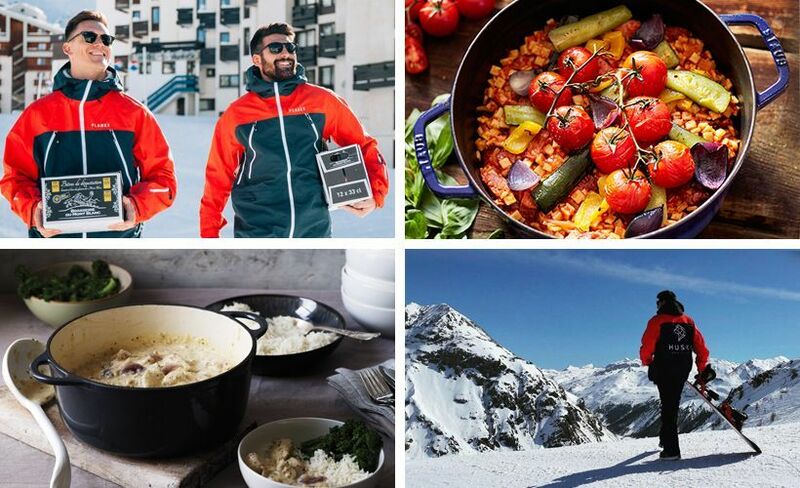 Their own team delivers fresh meals daily, direct to your chalet or apartment. Huski delivers to 250 resorts in the French Alps, giving you peace of mind that all the legwork has been taken care of. Add the discount code 10Solutions for 10% discount on your order. Look forward to a hassle-free holiday without having to worry about shopping!